FLAYVAZ Takeaway is one of the most famous in Clydebank. 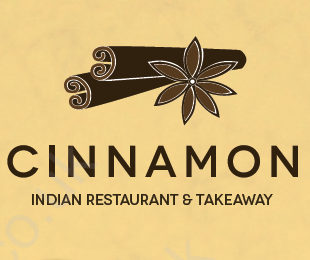 FLAYVAZ offers a wide range of cuisine for the budding takeaway lover. The main cuisines are Indian, European, Kebab, Pizza. chasni wasnt the best, took ages to deliver to springfield ..